Over the past several years, video content has become an integral part of any entities marketing strategy. High quality video production paired with evocative storytelling is an effective way for someone to communicate their message to their audience. With the growth of the internet and social media, high quality video production is far more affordable than it was even a few years ago. That means you can strive to get the most value for money out of your marketing budget in the pursuit of telling your story through video. 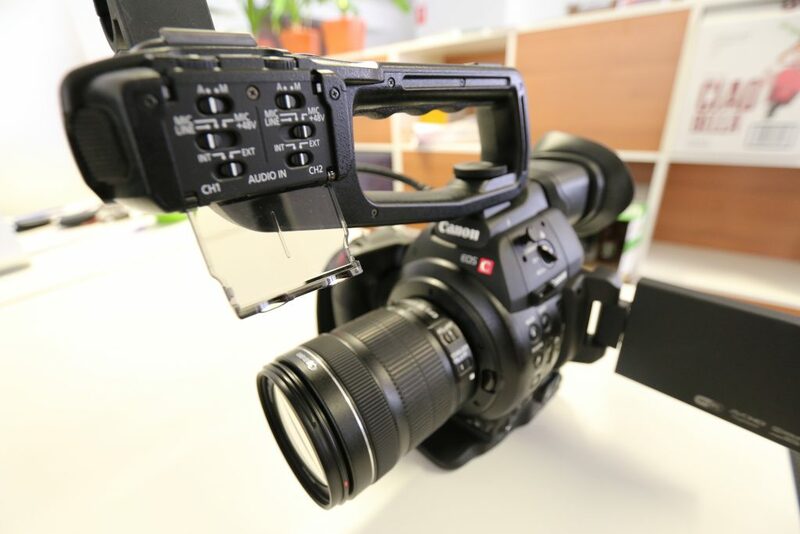 In this blog we’ll explain which factors can affect video production costs. While once upon a time, the only method of distributing video marketing content was via TV advertisement, now you can leverage your website, social media and your Youtube channel, making the whole process of video marketing infinitely more cost-effective. Video storytelling can make a profound impact on the image of any business, whether it be a one person startup or a large corporation, and one does not need to cost you your entire marketing budget. 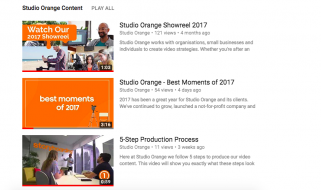 There are a multitude of ways of getting a video made for your company; you can make one yourself, you can have one included as part of a marketing package, or you can engage a video production studio directly. There are a variety of factors which can impact your costs of production, and a number of tips we can give to keep them down. While it would be easy to simply list our packages and video production costs, these don’t tell the whole story of getting video content produced. We can, however, breakdown the costs and processes involved in getting a video produced, and add some tips and tricks as to how to get the most bang for your buck. Storyboarding is the key, more than any other point in the video production process. This is the critical point where the story, style and images of the video are laid out and planned. While it goes without saying you have an idea of what you’re after, it is usually recommended to engage someone who has experience in telling stories through video in an effective and engaging manner. Recommendation: Have a go at writing a draft script of what you’re after yourself. It will keep the time spent storyboarding with a video production company down, while giving them a better framework to help tell your story in a more effective manner. This is where the magic happens – where scenes are shot, graphics are developed and stories are recorded. Here, you’ll be working with a team of filmographer(s) and producer(s) to take the shots that will end up on your video. Being generous with your time will ensure that the correct shots are taken to achieve the best result for your video. This is also the stage where costs can increase; paying for actors, studio or venue hire, travel to more remote locations can all impact the costs of production. Recommendation: Try to source people internally to feature in the video – not only does it keep your costs down, but it gives your video a very personal touch to have faces that your customers can relate to and engage with. Once the shots are taken (or in the case of an animated video, the graphics agreed upon), your company will set out to edit the video in line with the storyboard that you set out beforehand. Here, you are essentially paying for time spent putting it all together. As a rough guide, we work at approximately at a rate of 10-15 hours per minute of video, and around 20 hours per minute of animation. This is, however, only a rough guide, as the complexity of the project will have a large say in the time involved. Recommendation: The more complex the project you’re proposing, the more editing time is required. In your storyboarding session, keep this in mind, and aim to produce an effective, powerful message that can delivered in an efficient time-frame. Once your video has been produced, you will certainly want to have a look over it and revise prior to publishing it. As per the post-production process, you are paying for time with the editor to go through the video and ensure it’s what your after, and if any changes are made. Recommendation: While relatively minor changes (adding scenes already filmed, removing something else) is a straightforward process, overhauling a large section of the video with something that hasn’t been planned can certainly blow out costs. Ensure that your storyboard is what you want when you start the project, so you can avoid this. 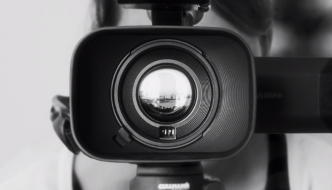 What other Video Production Costs exist? The above process will deliver you a high quality video, however video production is only limited by the scope of your and our collective imaginations. Not all videos are costed equally; some imaginations and ideas will be dearer than others. Below is a list of things to consider prior to planning your next video, as they can affect the final cost. Some of these might seem really obvious on reading them here, but are often overlooked. 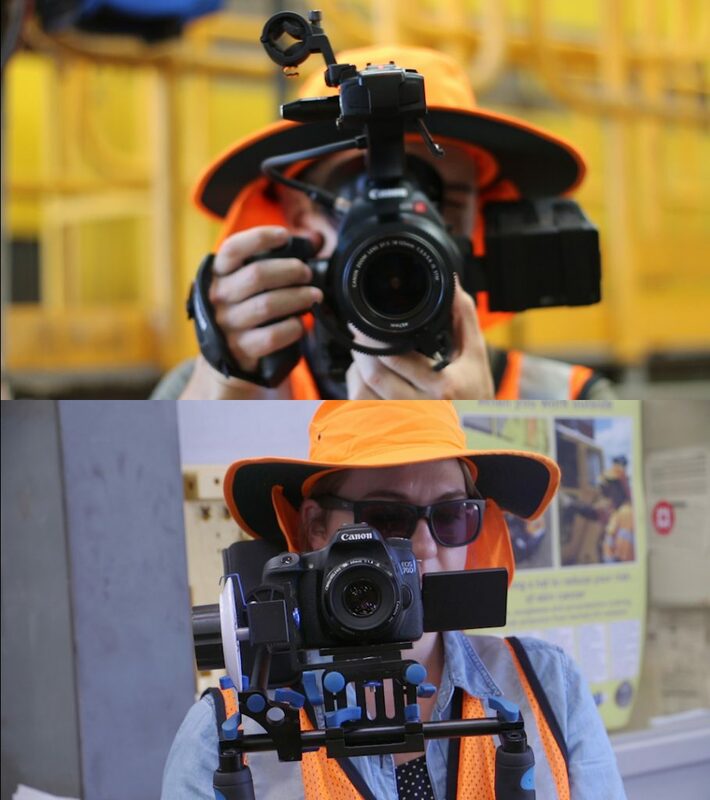 As mentioned earlier, a good way on keeping the costs of your video production down is to utilise your own staff. This in turn can give you a double benefit: creating a video and encouraging staff involvement can create an excited buzz around the business, and the video has relatable faces for your customers to engage with. More often than not, you’ll be looking to shoot at your own premises; what better way to showcase your facilities than by showing it off to your customers. Sometimes, however, this either won’t be an option, or you’re going for a different look for your video. Public spaces such as parks or the beach won’t always come with a charge, but permits or filming approvals may be required. Filming on site at a private location will likely come with a cost attached. Is your video being filmed in the metropolitan area of a major city? If yes, this likely won’t end up as a line item for you. However, if you’re looking to film in remote locations, then costs of flights, accommodation, a per diem, or even time spent driving for a couple of hours could end up as a factor. If you are looking to film in multiple locations, an implicit cost will be the longer duration required for filming, spent traveling between locations. Generally speaking, this one won’t crop up too often. However, every now and then, you might want to use a drone to get some nice aerial footage, or have a requirement to be able to film underwater (for example). In either of these cases, not only is specialised equipment necessary, but ensuring you have a licensed operator for their use will also be required. When it comes to music, most production companies will be able to source some royalty-free tracks. However, if you have a particular song in mind, this may come at an additional charge in ensuring the correct licensing is obtained, whether it be for use on social media, via broadcast, in regional or national areas, etc. More often than not, you’ll be looking to showcase yourself and your business, which will all be captured while filming. However, every now and then you may want some dramatic footage over mountains, of the earth, or in a stadium. There are resources for these videos (or images) to be sourced from, but they do come at a price. 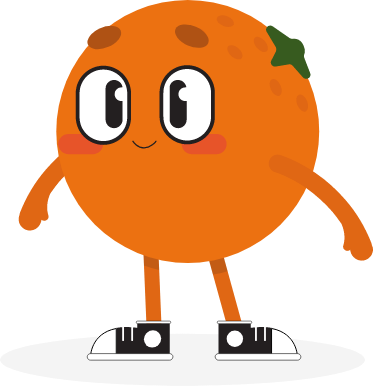 Here at Studio Orange, we pride ourselves on our experience and innovation in the video production and animation space. We are storytellers at heart, and love lending our expertise to your projects. If you would like to have a chat about any upcoming projects, please feel free to contact us.